The Mastering session at Kyriazis Studios is a semi-digital process. We use some of the world's top mastering software and plugins combined with SSL Duality - one of the best sounding analogue consoles with two types of analogue EQ/SSL master compressor. 1. After you make your payment you'll be able to upload your tracks for mastering. 2. Supply your track as WAV or AIFF with uncompressed stereo, 44.1 to 96 kHz sampling frequency, and 16 or 24 bit depth. 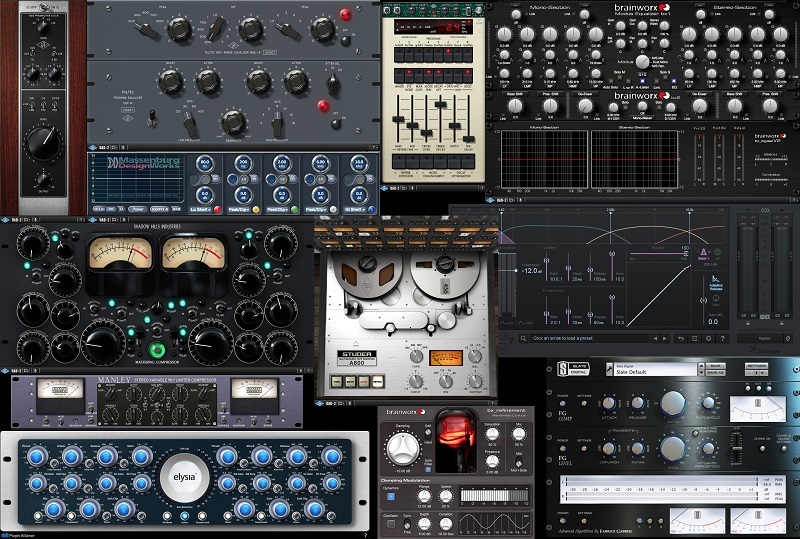 Do not submit files which have been pre-processed using limiting or normalizing – we need as much headroom as possible to achieve the best results for your tracks. 3. We will send you the mastered track(s) in a WAV or AIFF file format with 44.1 kHz sampling frequency and 16 bit depth (unless you specify a higher resolution). 4. In case of a full album mastering please supply the ISRC codes of the track titles and all the information you would like to be included in the CD-Text. You have the choice of receiving your final mastered tracks via email, or - in case of a full album – in a DDP or CD format (physical release). Copyright © 2019 Studio Kyriazis. All Rights Reserved.